Over the last few years I've tried new mascara's here and there but you probably all know that I always venture back to the same product - Maxfactor's Masterpiece Max. It now takes alot for me to want to purchase a 'new' mascara as not many seem to work for me as well as Masterpiece and I like to stick to what I know works. I'm a big fan of 'comb' type brushes as I have such short lashes and small eyes it makes it easier for me to create longer looking lashes. I tried a sample of Benefit's Roller Lash when it was released earlier this year and really liked it, but being double the price of my normal mascara budget I didn't purchase after trying. So...... when I spotted a high street brand bringing out a mascara with a brush that looks fairly similar to Roller Lash.... I was seriously interested! Yes, L'oreal have added yet another mascara to their highly popular Volume Million Lashes range in the name of 'Feline'! The legendary brush is now arched, fitting the eyelid shape perfectly and making it super easy to capture every lash with each stroke. 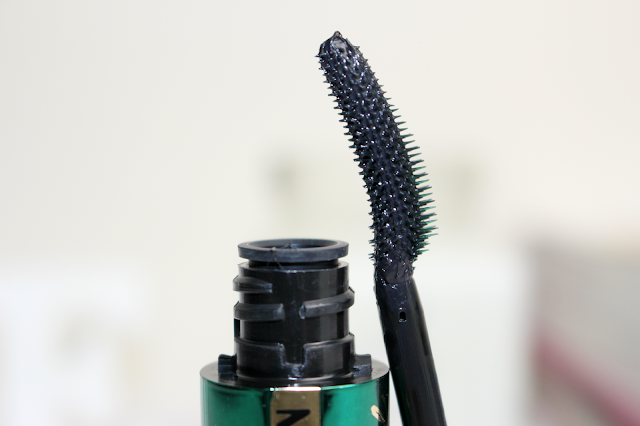 Curved brushes have become really popular these last few months and this mascara has been working so well for me! I use my eyelash curlers as normal and then use Feline to coat my lashes root to tip giving them great length and a fabulous flare! Volume Million Lashes Feline is priced at £10.99 and is being released THIS week so keep your eyes peeled in your local Boots stores as I think there may be a cheaper introductory price for the first few weeks! This sounds great! A definite dupe for Benefit Roller Lash. I love curved wands. 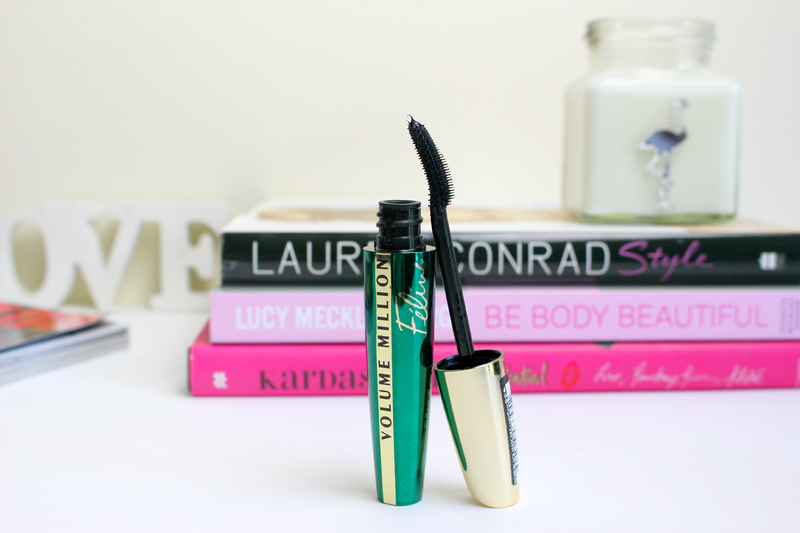 One of my favourite mascaras from Boots SEVENTEEN has a curved wand and it really helps to get right in to the root of my lash line. It's called Doll'd Up Mascara. Highly recommend. The wand on this mascara looks great, like it would really separate and define each lash, the packaging is also really lovely! Really love the million mascara, I ran out of the special diamond addition, loved the sparkles! I love Volume Million Lashes mascara so I need to try this new version. Such a brilliant idea! I loved the original of this mascara so I can only imagine how much I'll adore a new and improved version! I think I may need to try this! Ooohhh this looks great!! I'm gunna have to get my hands on this! !